Start by crushing up the graham crackers. 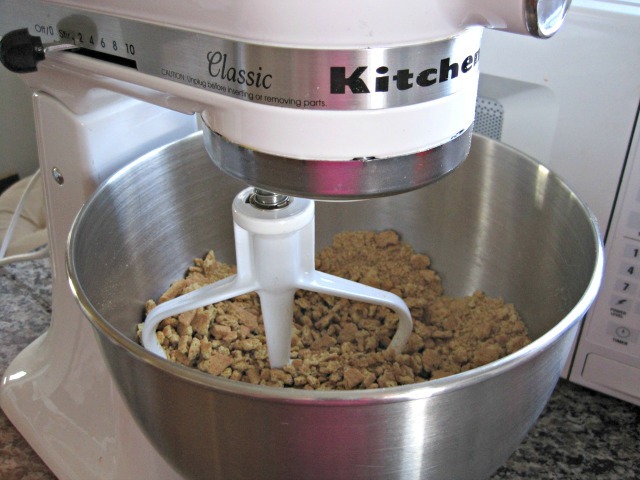 I broke them up with my hands and then stuck them in my Kitchen Aid on "stir" to get them down to crumbs-- they don't have to be very finely crushed. 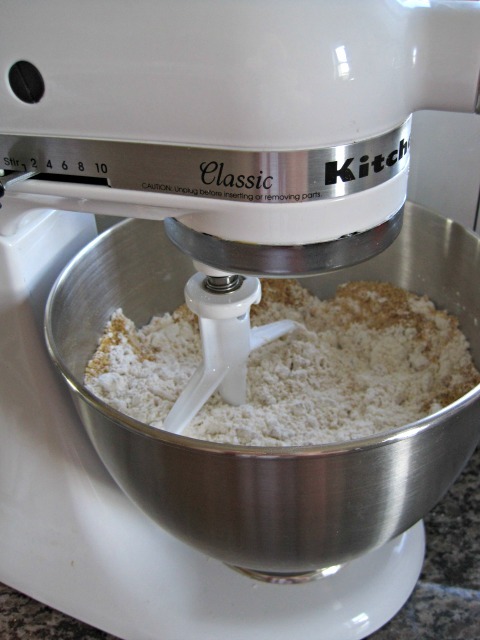 Add the flour and baking soda to the crumbs and stir well. 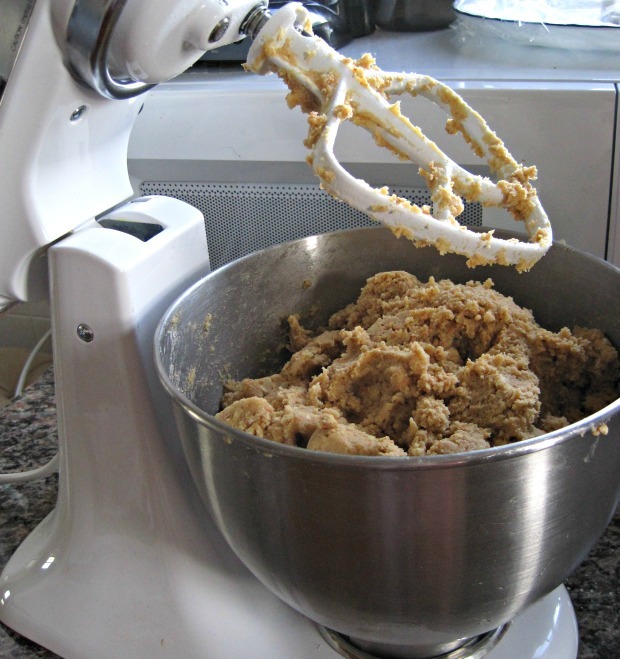 Beat the butter and sugars, and then add the eggs and vanilla. Slowly reincorporate the crumb mixture and mix well. 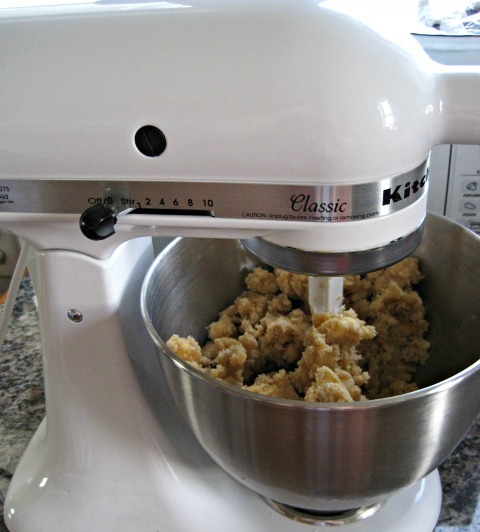 Your dough should be pretty thick- not runny at all. 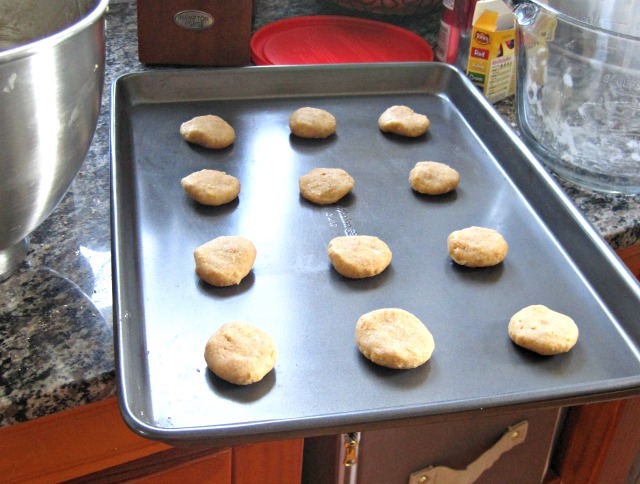 Take about a tablespoon of dough and roll it into a ball, then smoosh it slightly and put it on the prepared cookie sheets. Bake for just about eight minutes. 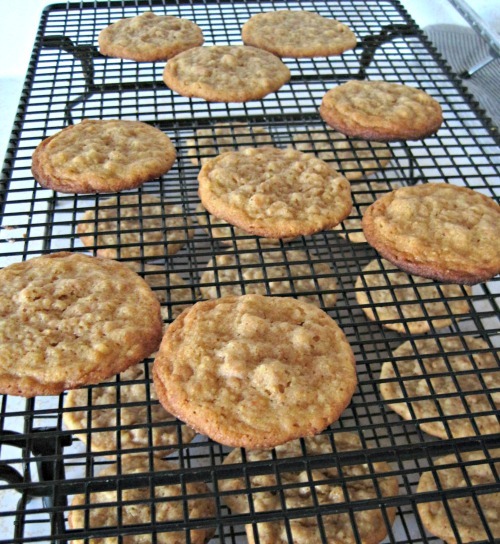 Okay, so, for half of the cookies, you'll want to remove them from cookie sheets and put them on cooling racks. 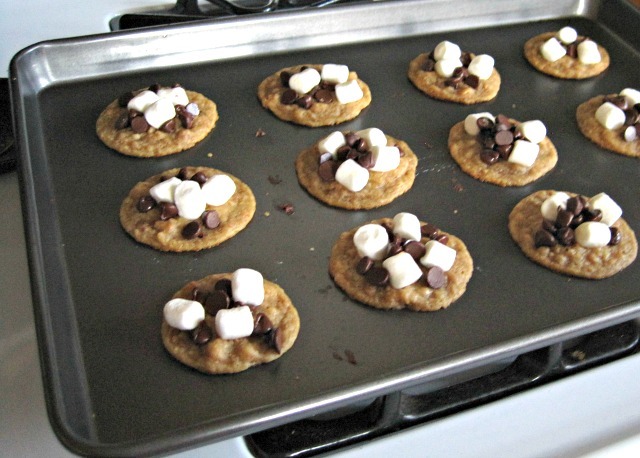 Meanwhile, with the other half of the cookies, bake them for a little less than eight minutes, and then immediately after removing them from the oven, put the mini marshmallows and chocolate on top. It's okay if they get pushed down into the dough a little. 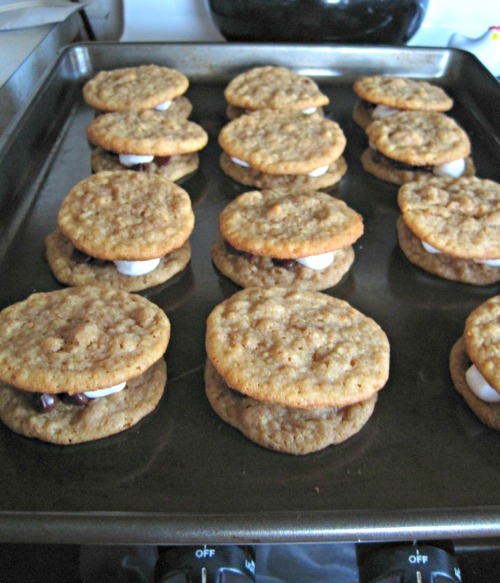 Take the cookies that have been cooling and place them directly on top of the marshmallows and chocolate. 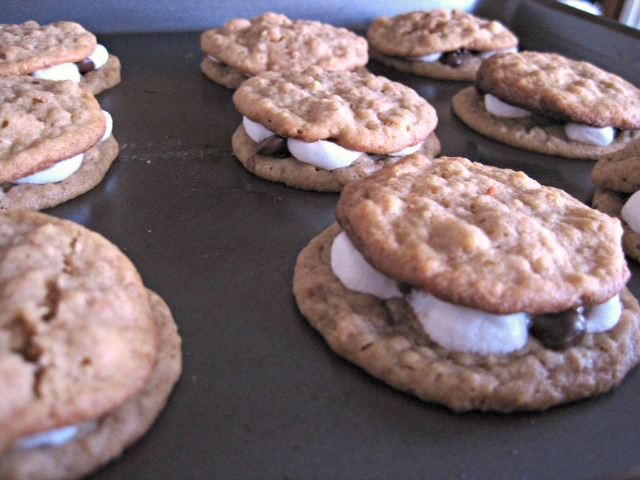 And then return the cookies to the oven for another 2-3 minutes to allow the marshmallows and chocolate to get soft. If you're traveling anywhere with them, you'll want to let the cookies cool so they don't separate and make a giant mess... but if you're just enjoying them yourself, dig in! Keep summer rolling, my friends! 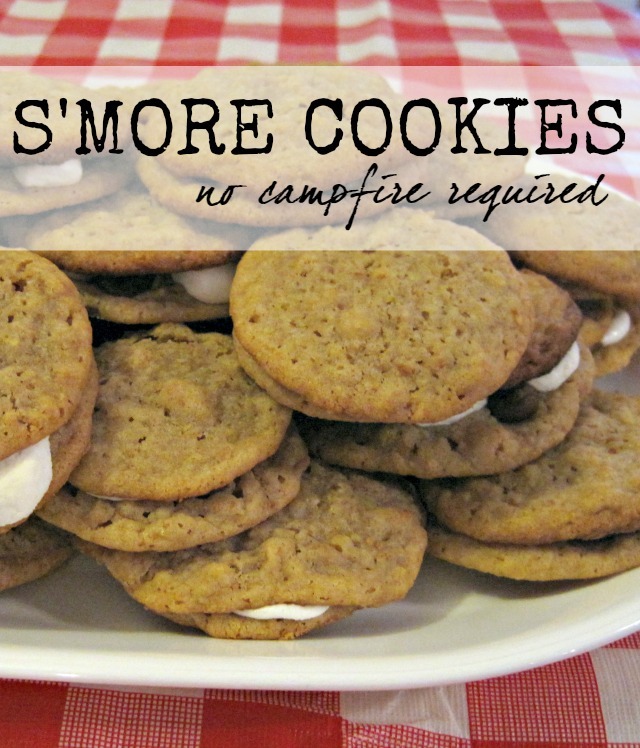 I wish i wasn't going on a trip tomorrow because I SO want to make these right now. Mmmm. I'm pretty sure I heard angels singing when I saw these cookies. 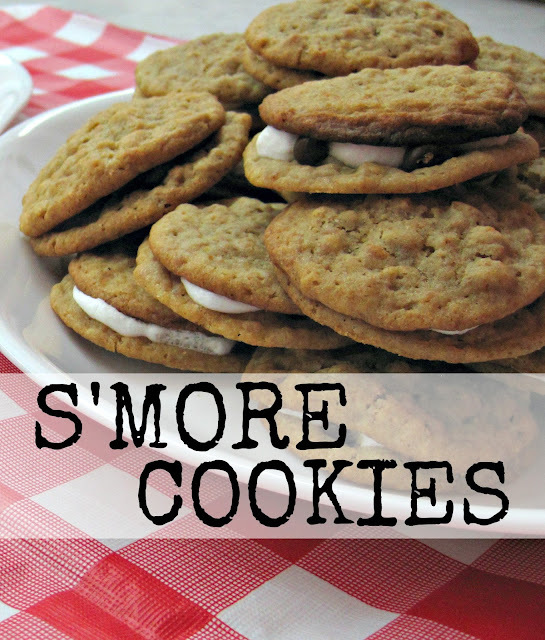 Can there be a better combo than cookies AND s'mores??? I have to make these! Thanks for sharing the recipe!